Magnetic 3D, the industry leader in glasses-free 3D solutions, today announced that it will join Instorescreen, Ltd. at National Retail Federation’s 105th Annual Convention & EXPO, being held January 17-20 at the Jacob K. Javits Convention Center in New York City. Exhibiting in Instorescreen’s booth, #3382 in the Level 3 EXPO Hall, Magnetic 3D will be demonstrating the latest advancement in glasses-free 3D retail digital signage with a small-format 22” Allura™ display designed for advanced point-of-sale applications. Magnetic 3D’s glasses-free 3D technology can be adapted to a number of other display sizes from small-format shelf solutions to large-format digital signage displays, and even video walls. 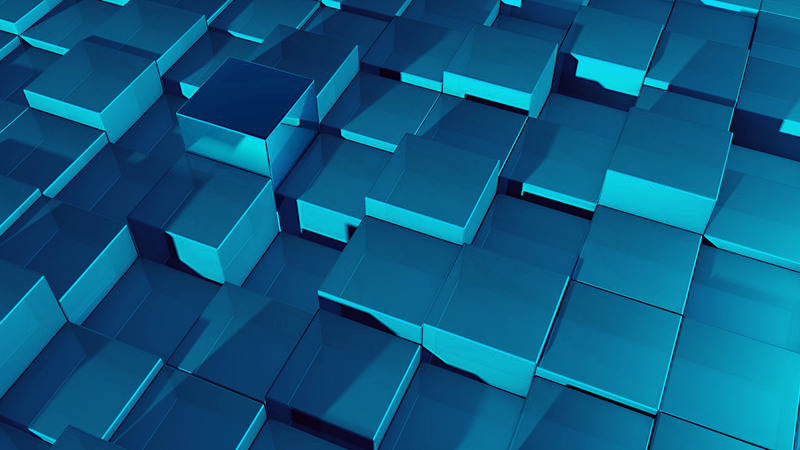 “The inclusion of glasses-free 3D will compliment Instorescreen’s other commercial-grade, branded, and customized digital signage solutions at ‘Retail’s BIG Show’ and showcase the impact glasses-free 3D technology can deliver to the retail industry,” said Henrik Andersson, CEO of Instorescreen. 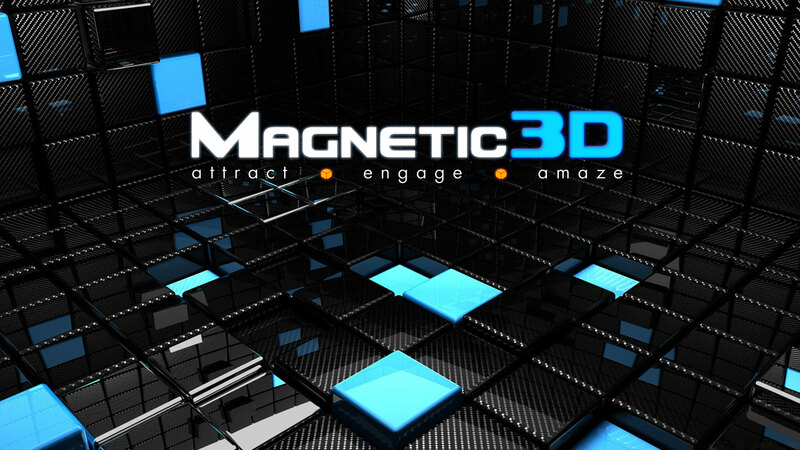 “Glasses-free 3D makes in-store retail marketing a unique experience that consumers cannot get on their personal device or at home, and as such increases consumer engagement, and thus ROI, for any retail campaign,” said Michael Dorin, Chief Operating Officer of Magnetic 3D. Representatives from both Magnetic 3D and Instorescreen will be available to greet visitors and answer any questions regarding the use of glasses-free 3D solutions in the retail environment. Instorescreen (http://www.instorescreen.com) manufactures monitors and touch screens for retail from 7" to 84" specifically for your company, fully branded in your company color, and with your company logo. Why should you settle for a black screen, or worse, market someone else's brand? Instorescreen specializes in producing commercial grade digital signs for demanding retail applications, something consumer monitors (TVs) were never built or certified for. Instorescreen develops and assembles your uniquely customized and branded commercial grade monitors and touch screens in our own agile manufacturing plant. This allows us to cost effectively build-to-order your specific product. NRF is the world’s largest retail trade association, representing discount and department stores, home goods and specialty stores, Main Street merchants, grocers, wholesalers, chain restaurants and Internet retailers from the United States and more than 45 countries. Retail is the nation’s largest private sector employer, supporting one in four U.S. jobs – 42 million working Americans. Contributing $2.5 trillion to annual GDP, retail is a daily barometer for the nation’s economy. NRF’s This is Retail campaign highlights the industry’s opportunities for life-long careers, how retailers strengthen communities, and the critical role that retail plays in driving innovation. Retail’s Big Show, an annual four-day event, is NRF’s flagship event, bringing together industry players for unparalleled education and collegial networking.